The holidays are fast approaching, which means it’s time for holiday shopping! Our Gallery offers many different ways to shop to make sure you’re able to cross off every single person on your list. We have layaway options for those pricier items that you just have to have, either for yourself or for that special someone you’re treating this year. We also sell gift certificates for those pickier family members that do better shopping on their own. 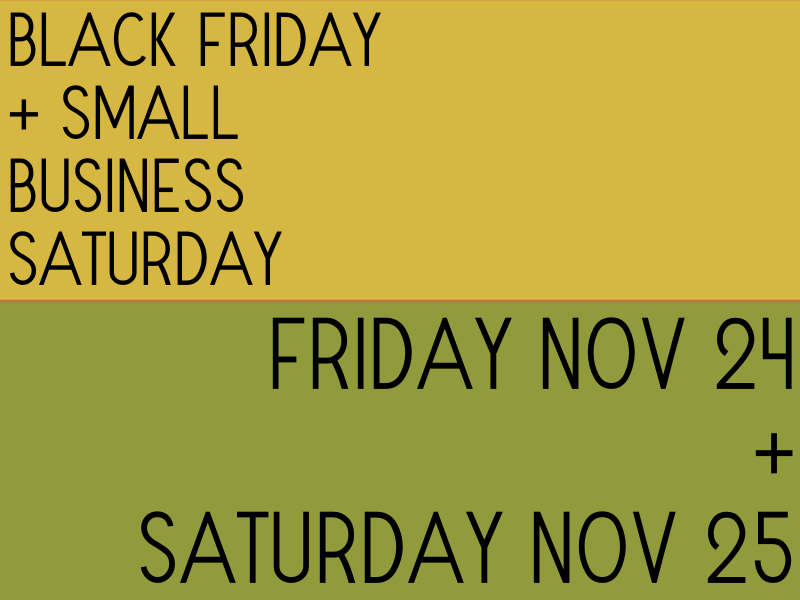 If Black Friday wears you down, you can always stop in on Small Business Saturday and support local businesses and vendors! Our dealers are sure to have wonderful sales happening that weekend, so it’s definitely worth a stop on your shopping trip.